the study of human beings' similarity to and divergence from other animals. 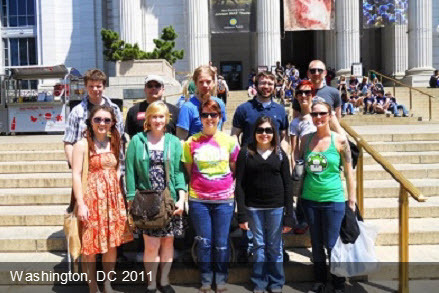 The Anthropology Club is an active student organization that meets the first and third Wednesday of every month in Olin Hall 101, at 5:30 p.m. Anthropology Club members visited Washington D.C. in 2014. 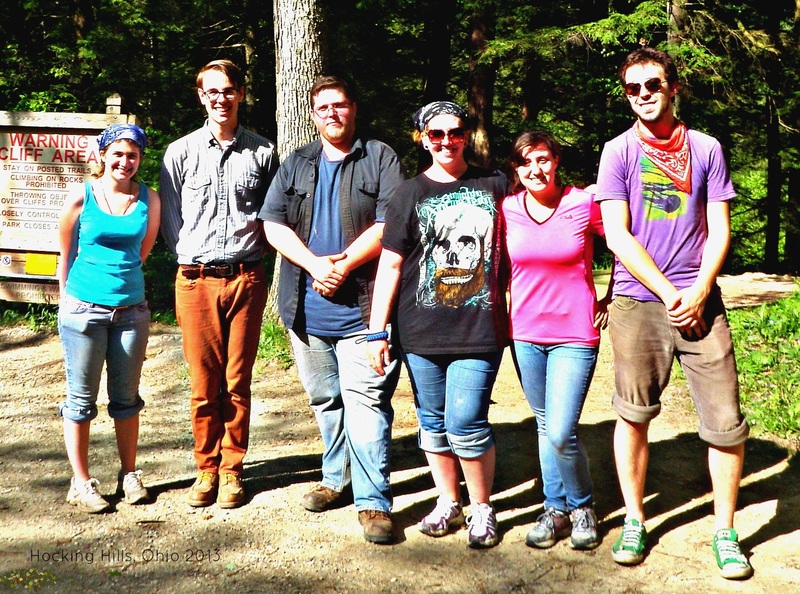 In 2013, the Club was involved in many activities, including an overnight camping trip to Hocking Hills, Ohio, and volunteering at Mason Elementary School in Akron, Ohio. 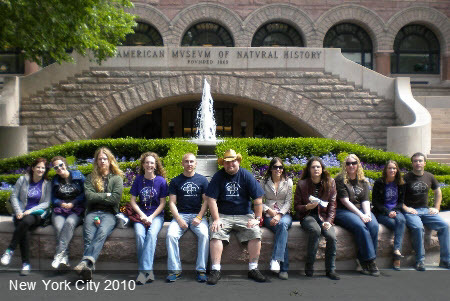 The club visited New York City museums in May 2010, and Washington, D.C. museums in May 2011. If you are interested in learning more about The Anthropology Club, please send an e-mail to the Anthropology Club adviser, Dr. Carolyn Behrman.